Artist Talk: 2-3 p.m. | Artist's Reception: 4-6 p.m. Enjoy an artist talk and reception on Saturday, July 14, as part of the Irvine Fine Arts Center's exhibit, Lesley Kice Nishigawara: Repeat. 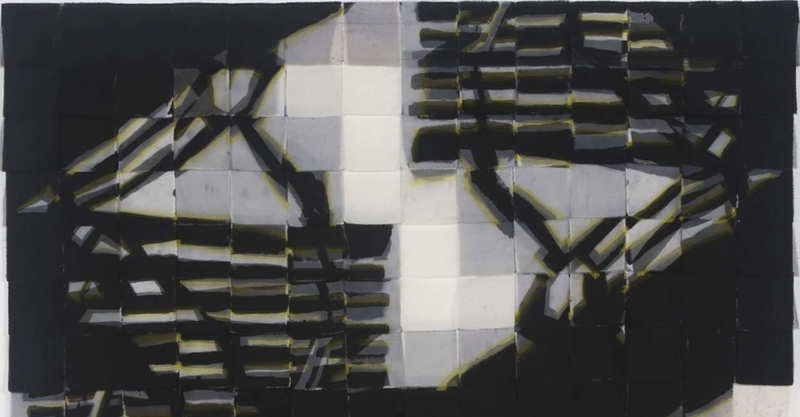 Orange County-based fiber artist Lesley Kice Nishigawara's work explores the grids, patterns, structures and networks that she observes in the built environment. Artist talk is 2-3 p.m.; artist's reception is 4-6 p.m. Lesley Kice Nishigawara: Repeat runs Saturday, June 16-Saturday, Aug. 11. Reception, talk and parking are free. The Irvine Fine Arts Center is located inside Heritage Community Park at 14321 Yale Ave. For more information, visit irvinefinearts.org or call 949-724-6880.